A handy microfibre accessories bag that is big enough to put all of your medicines, cables, accessories into one small bag. It is compact and practical with zippers to hold all your stuff together. 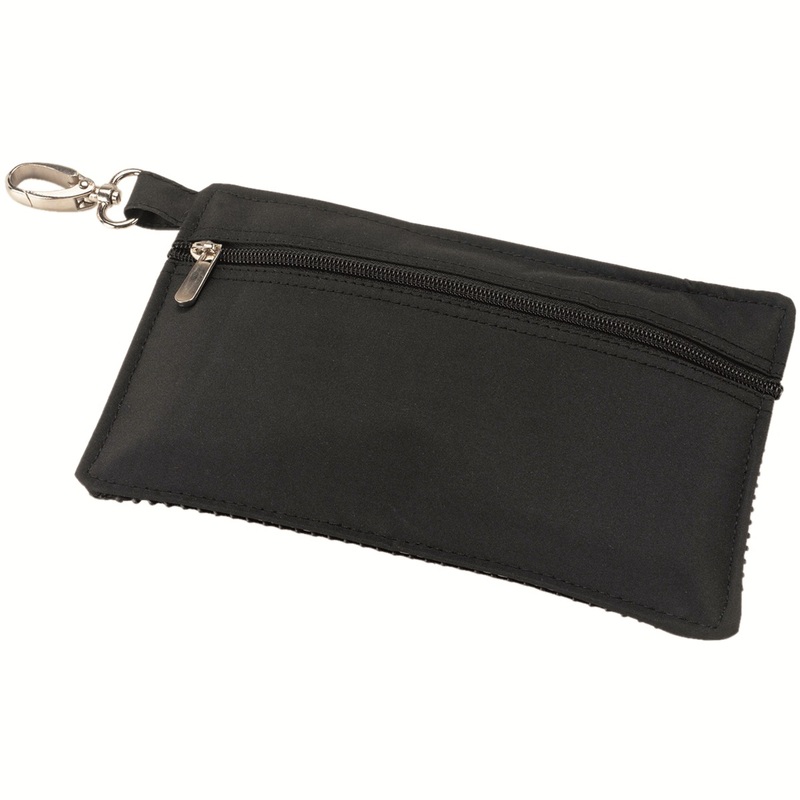 This small but reliable accessories bag will keep your small items safe and organised. 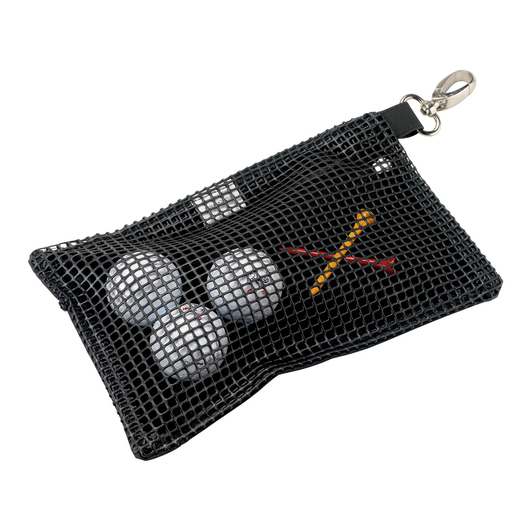 It features a zip closure with silver puller, rubber mesh back, silver fitting to hook onto golf bag, and quality light microfibre. No more searching through your suitcase but just grab and go.